The real miracle on 34th Street was that no one figured out this child was genetically engineered using kitten DNA. She’s been on some television shows recently where the topic was child star meltdowns (à la Lohan, Bynes, Renfro, almost every kid who’s ever had anything to do with Disney, etc. ), but not in the capacity you’d expect. Mara Wilson, every parent’s dream child, has become a writer – and a damn good one. 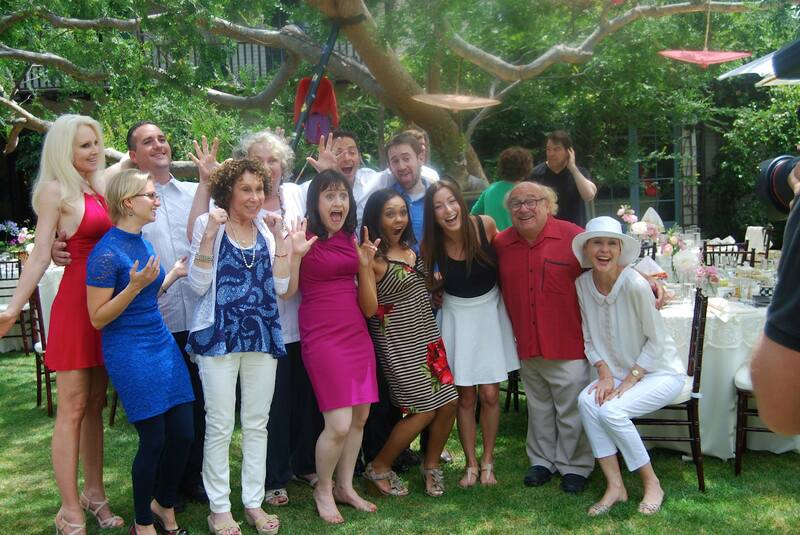 Matilda reunion! DeVito even revisited the bleached look. 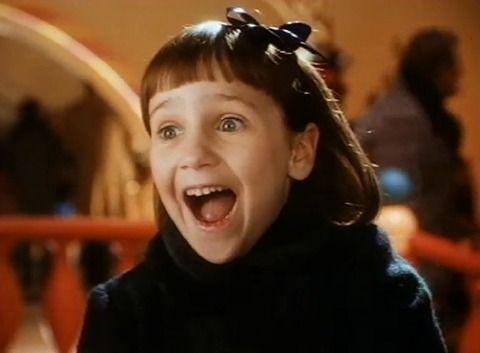 Bottom line: Mara Wilson has turned out pretty awesome. Mostly because she’s a writer, and that’s a good lesson for children everywhere. If you want to be cool as an adult, look into becoming a writer, because odds are you don’t possess the required level of hipness to pull off rock stardom.